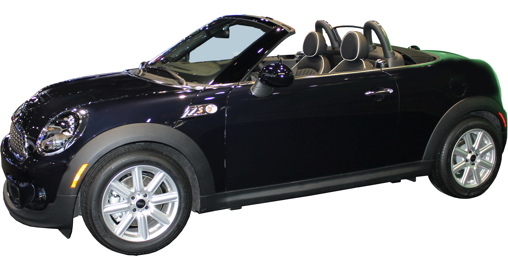 Rain sensitive wipers, automatic headlights, heated side mirrors, heated windshield washer jets, automatic climate control and dual zone air conditioning are now all standard. 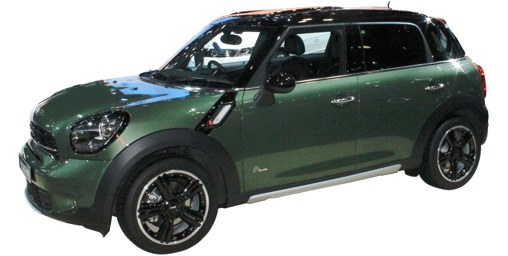 A new grille updates the looks of the Countryman. Rain sensitive wipers, automatic headlights, heated side mirrors, heated windshield washer jets and automatic climate control are now all standard. 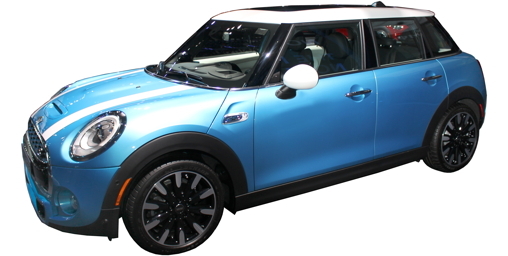 The Cooper Hardtop underwent a major transformation for the 2014 model year, including new 3-cylinder and 4-cylinder turbocharged engines. 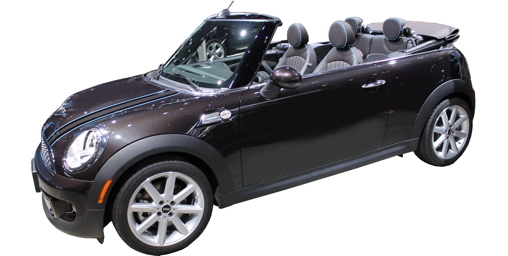 For 2015 a new body style has been added to the hardtop: a 4-door, which will replace the Cooper Clubman. Other changes: rain sensitive wipers, automatic headlights, automatic climate control and dual zone air conditioning are now all standard. Rain sensitive wipers, automatic headlights, heated side mirrors, heated windshield washer jets and automatic climate control are now all standard.